The design has stood the test of time through the years, while continuously refined to create the best line of snowblowers in the industry. 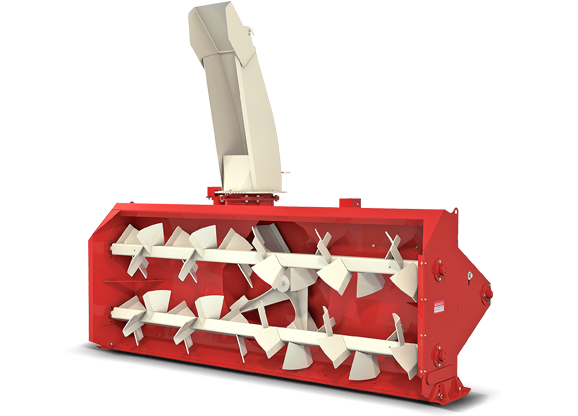 The new Propeller blade from Farm King is the culmination of that expertise and experience. Farm King Snowblowers are available in sizes ranging from 50" widths and up. Heavy-duty widths are also available ranging from 96" to 120".